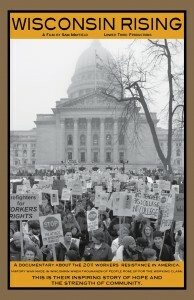 Wisconsin Rising tells the story of the largest sustained workers resistance in American history. 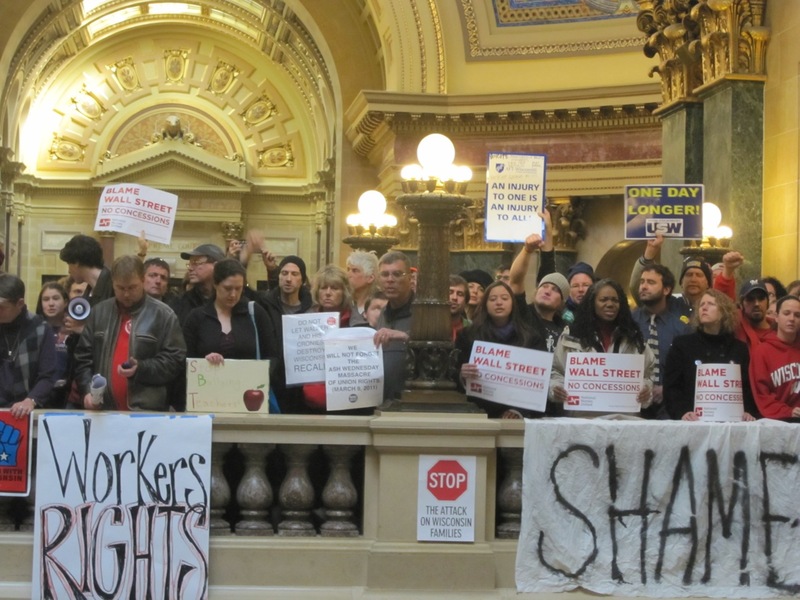 In 2011, Wisconsin was the canary in the coal mine for America as newly-elected Republican Governor Scott Walker suddenly stripped collective bargaining rights from the state’s public employees, undoing eight decades of basic workers’ rights. Wisconsin Rising catapults the viewer in to the days, weeks, and months when Wisconsinites fought back against power, authority, and injustice. Following conservative Governor Scott Walker’s announcement of his controversial ‘Budget Repair Bill,’ the people of Wisconsin rose up, occupied their state capitol and took to the streets as rarely before seen in American History. 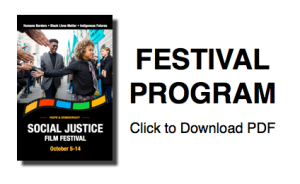 Their collective actions are the largest sustained gathering of any workers resistance in US history. Many say Walker’s bill is an assault on working people, unions and the poorest, most vulnerable people in the state. At a time when millions of American families feel the crush of debt and joblessness, while large corporations are seeing record profits, Badger State residents demonstrated the strength that comes from a shared sense of community and acting collectively. 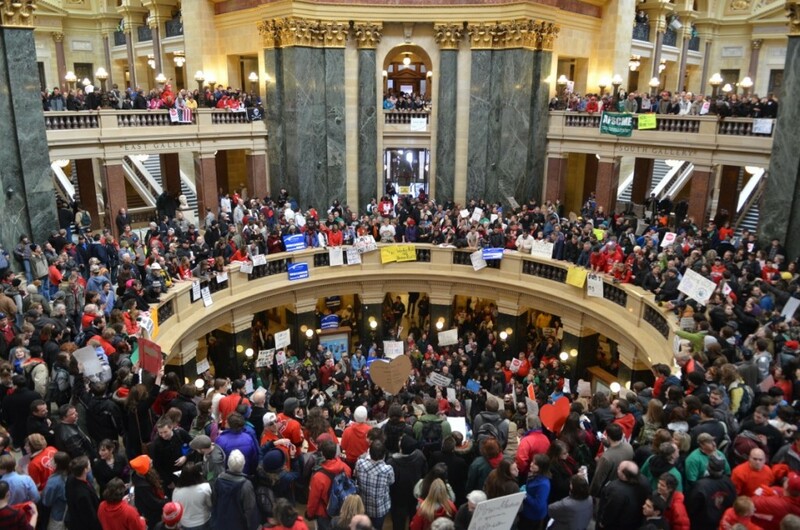 Happening on the heels of the revolutionary Arab Spring and months before the Occupy movement, Wisconsinites spontaneously occupied their state Capitol for weeks as never before seen in American History. 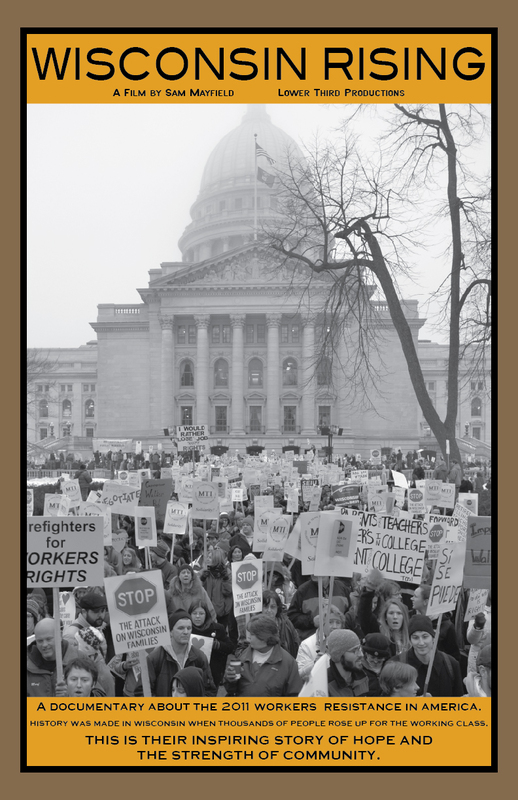 Wisconsin Rising tells the story of how one state became an economic testing ground for the nation in a political environment where corporations have growing clout and ordinary citizens are losing their ability to obtain redress.